Get your pet microchipped at Howdens and they will be registered with Pet-Log, the national database. We are fully equipped and qualified to microchip your pet at Howdens. Please telephone us on 01890 882357 before you bring your pets to be microchipped. Price is just £15.00 per pet or if you bring in two pets at the same time it is £14.00 per pet (they must be together). 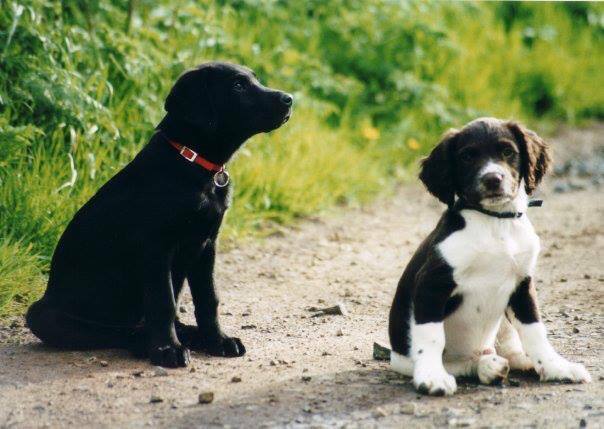 We also provide a mobile service for those who have a number of pets, are unable to come to Howdens or simply cannot find the time during normal opening hours. Give us a call on 01890 882357 for more information and a quote, e-mail us or contact us through our Facebook page. The more pets chipped the better the price as we operate a sliding scale.